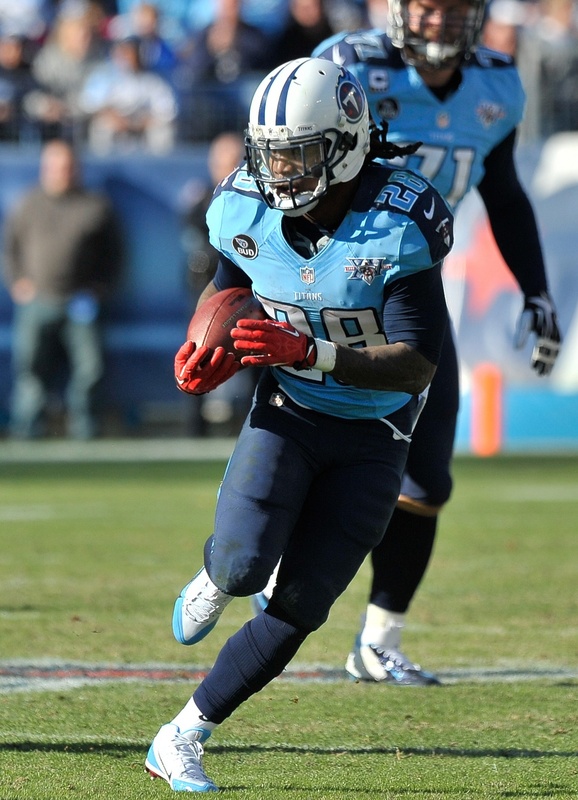 On Monday, running back Chris Johnson formally announced his retirement from the NFL. The 33-year-old was said to be seeking a contract in the offseason, but did not appear to receive any interest. Johnson averaged 1,328 yards per season over his six years with the Titans, including a 2,000+ yard campaign in 2009. He leaves the game with a stellar list of accomplishments, including three Pro Bowl selections and one First-Team All-Pro nod. After an awkward exit from Tennessee, Johnson hooked on with the Jets. He was quietly productive with an average of 4.3 yards per carry and turned in a similarly strong year with the Cardinals in 2015. After that, he was slowed by injuries and eclipsed by the emergence of David Johnson. Johnson’s last NFL game came on Oct. 8, 2017 as he was ushered out of Arizona days later to make room for Adrian Peterson. Johnson likely won’t be a Hall of Fame candidate, but he’ll be long remembered for his blazing speed, aggressive running style, and countless memorable moments with the Titans. We here at Pro Football Rumors wish CJ2K the best in retirement. Always liked him, even as his career was trending in the wrong direction. Congrats!